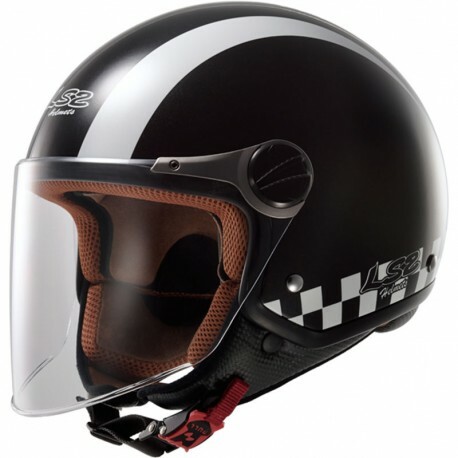 Founded in 1990, the helmet brand LS2 presents his homologated urban open face helmet the OF560 Rocket II Bat. Urban open face helmet made with thermoplastic lightweight and durable. 100% removable and washable interior. Visor treated anti-scratch and anti-UV with quick disassembly system.